Mehran Tavakoli Keshe was born in Iran in 1958, son of an X-ray engineer. He was introduced to the world of radiation and nuclear science at a very young age. In 1981 he graduated from Queen Mary College, University of London, as a nuclear engineer specializing in reactor technology system control. He has spent the years since then completing a system for the production of gravity and energy using a radioactive hydrogen-fueled reactor that is clean and safe. He has covered all aspects of the design of a new plasma nuclear system from the very beginning to its present stage. This has included the design, the fuel, testing and practical applications. He has concentrated on completing the full range of his technology for launching into the scientific world and industry. The intellectual properties related to this technology were transferred to Stichting the Keshe Foundation. As I said, I was teaching them how to make gold. I said, to make gold, we need mercury and one neutron. And they looked at me, “But gold is one neutron less atomically than mercury.” I said, “Yes if you want to take a proton, a neutron, and an electron out of mercury to make it gold, it is a lot of work. But if you put one neutron in the mercury, which immediately changes to a proton and an electron, then you have unstable mercury, which becomes gold and helium, and we can push it to become energy. Weekly Knowledge Seekers Workshops with Mehran Keshe. Public teachings on plasma science...for everyone! Celebrating 1 Year Anniversary of signing the World Peace Treaty by all nations, with the Universal Council. We are ready to open the space to mankind! Mehran T. Keshe has taught continuously, bringing mankind closer for the next step. It is time to put all the puzzle pieces together. As we gave the key to governments and then to the people, we have seen the people are open to share. The borders will be gone and One nation.One planet.One race becomes the reality. 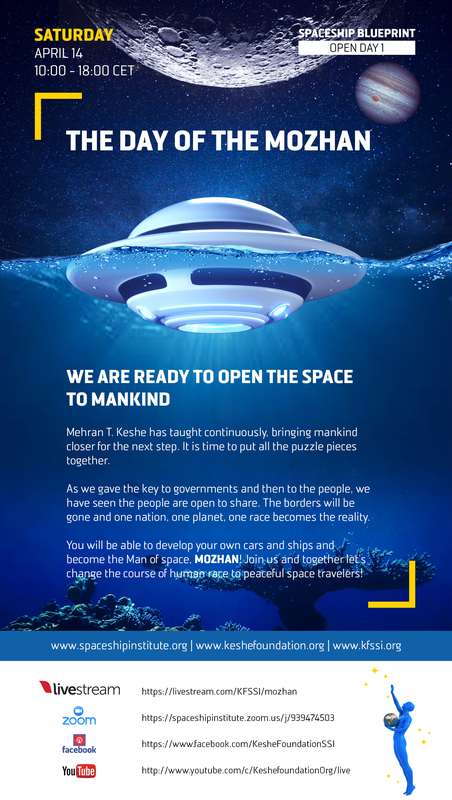 You will be able to develop your own cars and ships and become the Man of space, MOZHAN! Join us and together lets change the course of human race to peaceful space travelers! 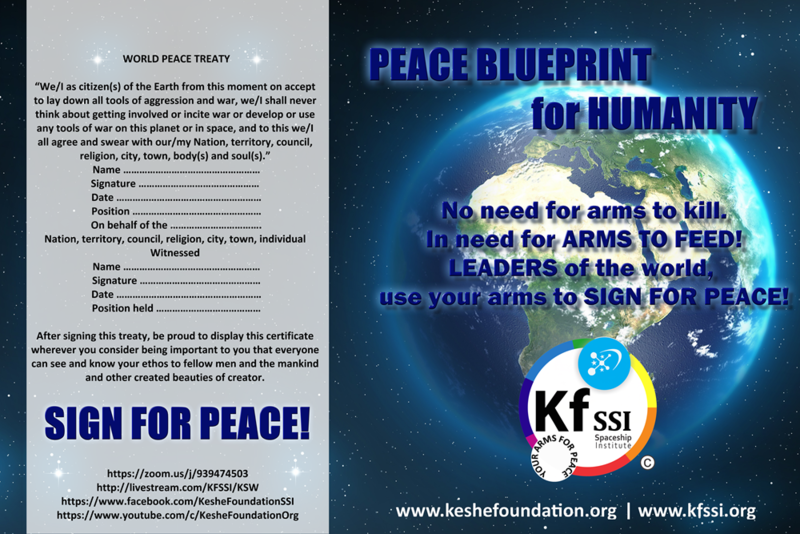 The Keshe Foundation calls up on all members of all groups and individuals to attend and take their position in the cycle of peace movement, which has been taken shape in the past years by the actions and science which has been given as a gift by all members of the Foundation to humanity for the advancement of science and through it, for the creation of the right environment for peace on this planet. MT Keshe will train the first Humans in Space, using Plasma Technology! The passengers of this Man Originated Zone Habitation And Nutrition to be known as “MOZHAN”. Presentations for products and innovations in Keshe Plasma Technology. Our distributors and manufacturers met to discuss the best way of integrating your Plasma products on the market. Under MT Keshe's guidance, the Universal Council is meeting to discuss world issues and solutions. New plasma products available directly from the Keshe Foundation Spaceship Institute! MT Keshe has appointed and announced during a public workshop the newly formed Earth Council. "THE NEW DAWN: AFRICA'S METEORIC RISE IN SPACESHIP TECHNOLOGY CONFERENCE"
The summit exposed the participants to the latest discoveries and breakthroughs in various areas including space technology, human health, energy, transportation, environment, agriculture, nanotech and information and communications technology (ICT). The conference, on the theme: “The new dawn: Africa’s Meteoric rising in spaceship technology,” provided an overview of the applications of the Keshe technology and success stories that can encourage Ghanaians to work hard. Under MT Keshe's guidance, the Universal Council met to discuss world issues and solutions. A Keshe Foundation presentation demonstration of a fuel-less, stand-alone generator that generates electricity for an average-sized home -- with no connection to an electrical outlet, no batteries, no oil, no gas, no coal, no nuclear, no solar and no hydroelectric. The Keshe Foundation intends to replace oil, gas, coal, solar, hydro nuclear for the generation of electricity, for powering moving vehicles and for flight. Other applications are also forthcoming (including healthcare, desalinization agriculture), as per the Keshe Foundation. MT Keshe teaches thru the Keshe Foundation Spaceship Institute (KFSSI) now has a new private weekly teaching available for agriculture specialist and gardners. MT Keshe teaches thru the Keshe Foundation Spaceship Institute (KFSSI) and now has a new private weekly teaching available for medical doctors, dentists and veterinarians. World Peace Conference in Dubai and formation of peace-keeping Universal council. Other recent papers from Mr Keshe include, "Oil, Gas, Protein and the Earth", "Bacteria and Viruses", "A New State of Matter (Gans)", "Amyotrophic Lateral Sclerosis (ALS)" and "The Unknown Truth about Homeopathy"
The products include the "CO2 Capture Kit", which demonstrates how Keshe nano-technology can create useful new materials. The "Pain Aid Pad" and "Pain Pen" products are now available for processing pain. Most recently, the "Magravs Power Unit", has been manufactured, which is a plug-in plasma source that reduces energy requirements. In October 2015, Mr Keshe taught a popular week-long course called, "The Blueprint Teachings" about how to build the Magravs Power Units. We have provided Magrav-Power systems, as the Keshe Foundation, to the attending ambassadors! Fukushima Radiation Decontamination tests were done in Japan in 2014, with the nano-materials created in the SSI labs, in co-operation with the government of Japan. MT Keshe wrote the paper, "Keshe Foundation Contribution to Fukushima Decontamination Solution". In 2014, MT Keshe opened the SSI lab to live 24/7 video. SSI lab tests with reactorsshowed strong magnetic field pulses (up to 129 Tesla), and weight changes that have been recorded. At 17.00 hours of April 21, 2013, at the Fenaroli Palace Hotel Conference Centre, in the presence of an audience from all over the world, streamed connection with 102 nations, Mehran T. Keshe, nuclear physicist, director of the Foundation Keshe, opened the meeting of the Conference of the World Peace Treaty. Keshe Foundation invited representatives of every country to the first presentation of our technology. An United States advanced military drone, spying above Iran territory in theno-fly zone, was captured by Iran on the date of December4th, 2011. The drone was not crashed, not shot out of the air, but safely captured by an Iranian aircraft, based on Keshe technology. Obama asked politely to get their drone back. 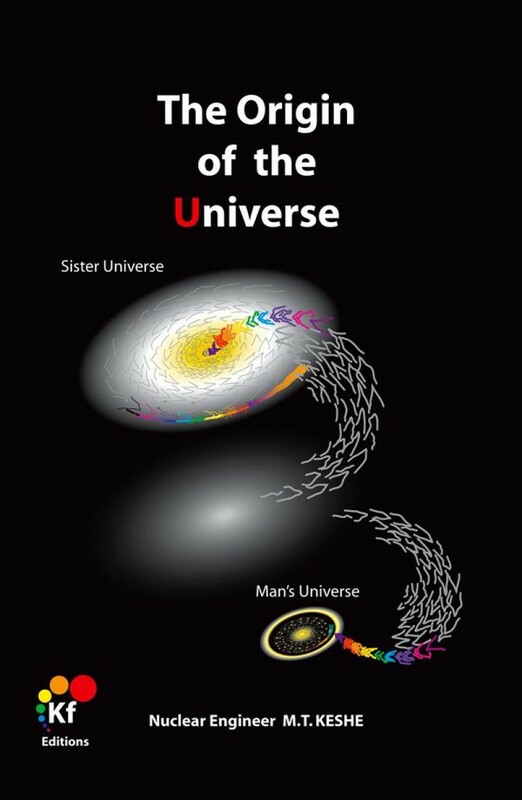 In the 3rd book, MT Keshe is explaining further the operation and interaction of bigger cells of the same fields, which then leads to the creation of the man's universe and more, and what is too much for theman to understand with his present scientific knowledge, and he calls it the universe. 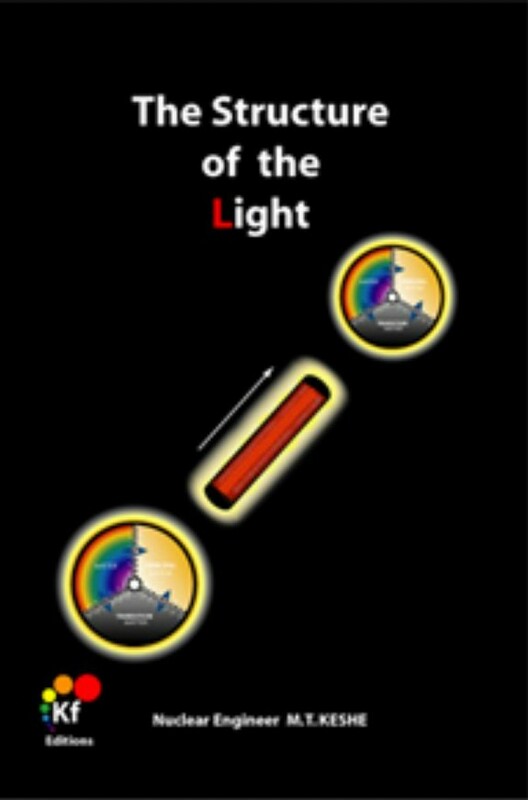 With the present knowledge in the plasma technology and the new understanding of the internal structure of the plasma, the light is and can be considered to be a cylindrical plasma, where the plasma of the light is in possession of all three magnetic fields strength of the matters of the plasma ( the principal, transition and the matter magnetic fields). 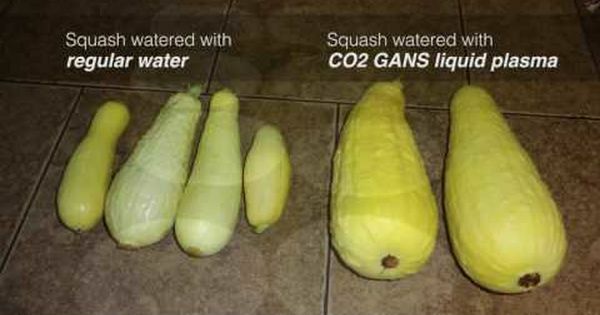 Direct absorption of carbon dioxide CO2 and methane CH4 gasses from the environment and their conversion into nano solution and nano solid matters and production of energy and oxygen by the use of nano compound at ambient temperature and pressure. In this paper, results of processes will be introduced for the absorption of carbon dioxide CO2 and methane CH4 gasses direct from theenvironment and their conversion into nano materials of the same suspended in solution or dried as a powder. Where, concurrently within the processes of extraction of these gasses in a simple reactor, we have managed to produce energy and The CO2 and CH4 were proven by IR and XRD spectroscopy performed by a Belgian university. One of the topics discussed in this book is that how Matter, Antimatter (Transitional Matter), and Dark Matter (Principal Matter) are created in the Universe. Since the beginning of 2006 several prototypes of dynamic reactors are build, some specifically designed to create hovering effects, similar to effects sees with magnetic levitation. Keshe claims that basic hovering effects have been achieved. At the end of 2005 and the beginning of 2006 several static plasma reactors were build, which proved the theoretical insights stated before. These static reactors work at room temperature and at normal atmospheric pressure, similar as the conditions claimed for cold fusion. These reactors provide voltage and current. Also, deposits of pure carbon layers are generated in these reactors, and Raman spectroscopy performed by a well known scientific Institute has confirmed that these layers are wall-graphite of sp2, also called graphene. The report from the University concluded that the production of energy through his new technology "is feasible". Since early October of 2005 three international patents for the plasma reactor technology have been applied for, for all aspects of its possible use, covering some hundreds of applications. In 2004 Keshe was invited to Belgium by a semi-official organization for the evaluation of the technology, and his technology was examined by scientists at the VUB in Brussels from November of 2004 until March 2005. Unknown by the existing scientific community he wrote a number of scientific papers in 2004 and sent them for peer-review, such as "The creation of black holes". When one of the persons performing the peer-review used in public his information he decided to draw back his papersand to concentrate further on the building of prototypes. While running his private business he developed further his nuclear concepts, and finally in 2002 he has decided to finish the full design of his ideas about nuclear technology. This includes the production of gravity and anti-gravity, and energy be the use of nuclear material in a clean and safe hydrogen fueled reactor. Mehran Keshe introduced the concept of double magnetic fields, to explain the magnetic and gravitational field of Earth. As the son of an X-ray engineer, he was introduced to the world of radiation and nuclear science at a very young age. 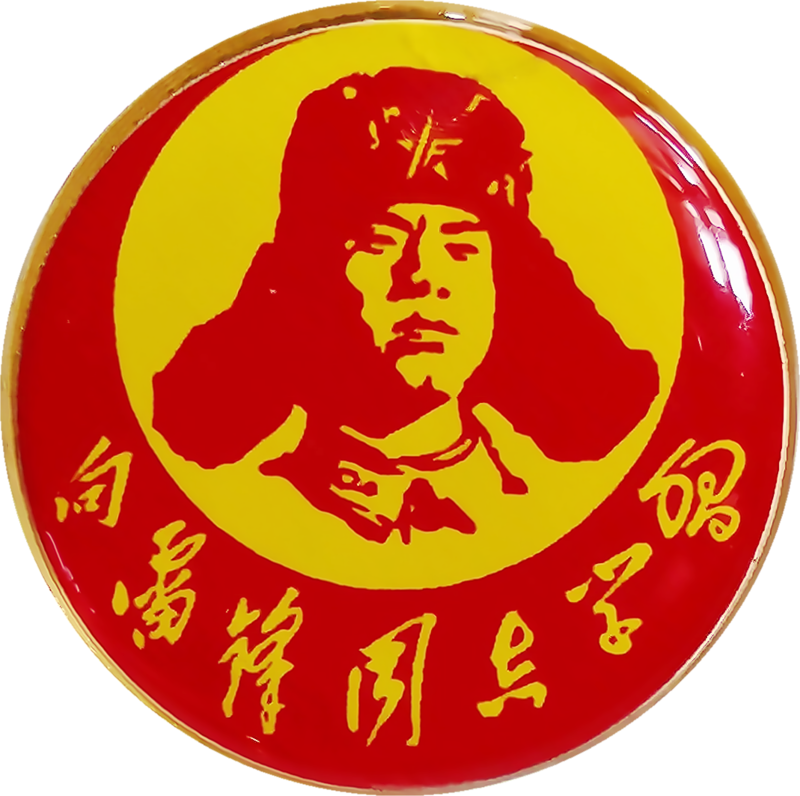 In 1981 he graduated from Queen Mary, theUniversity of London as nuclear engineer specialized in reactor technology system control. At that time he developed a number of theoretical ideas related to more simple nuclear concepts and their applications, and the possibilities of using double magnetics fields inside reactors, which ideas were not accepted for testing by the nuclear industry. He then decided to enter into private international trading.